devolo Home Control ensures you have full control over your home. Make your living spaces even more secure, convenient and energy-efficient with the first DIY smart home. 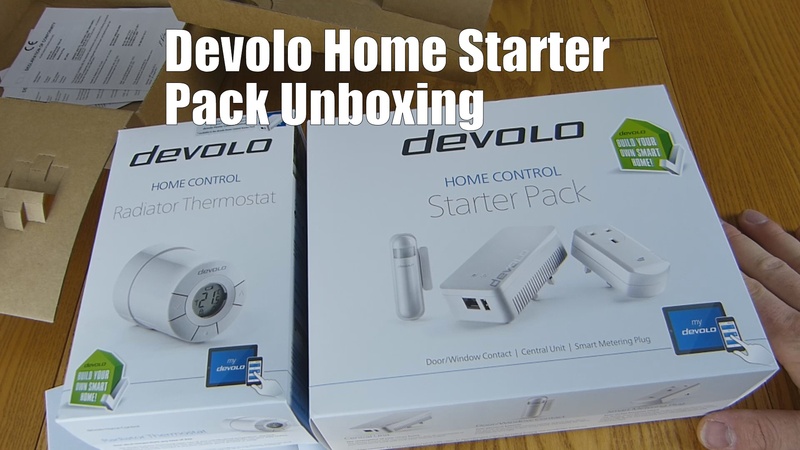 devolo home automation makes intelligent living easier than ever: Just unpack and get started − you can enjoy the comfort in your new smart home. devolo home automation lets you simplify everyday household life in a hassle-free way. You can easily and intuitively control heating, lighting and electrical devices the same way you control home security and energy consumption. You have control over anything at all times in your living spaces at the touch of a button, via timer or with the app. The smart home components of our devolo Home Control Series are programmed once, all operations run automatically: The lighting switches on at a desired time on its own, the heating automatically reacts to the room temperature, and your Motion Sensor notifies you of any unusual movement via e-mail or text. You decide whether to operate the devices via app, timer or simply via the switch from your favourite spot.